'111', Joel Brown and Eve Mutso. Photo by Vik Singh Taak. 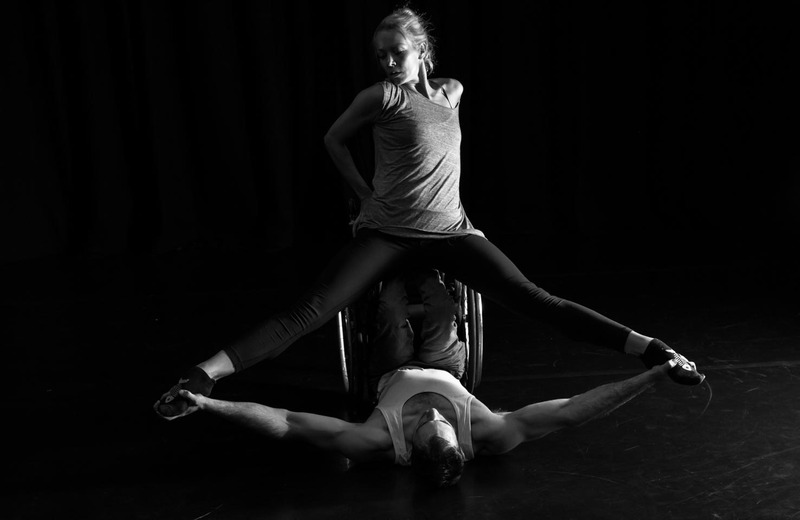 From opera to sonic installations, from the weather to benefit fraud: it’s our privilege to announce our 13 latest awards to disabled artists, with over £120,000 to develop exceptional, ambitious new work across all art forms. These new projects are supported through two different awards: six receive Emerging Artist Awards, funded by Spirit of 2012, for artists who are still early in their career to develop or produce a new artwork or participatory project, and seven receive Research and Development (R&D) Awards, funded by Arts Council England, for mid-career artists to explore a new creative project. These also include one R&D Award supported by Wellcome Trust, for an artist to develop a creative project that engages with health and science research. These projects have been selected by two selection panels comprising arts sector professionals, including Paul Bonham of Arts Council England, Ruth Gould of DaDaFest, Tamsin Ace of Southbank Centre, independent artist Richard Butchins, and independent curator Rose Lejeune. It’s always incredible to read the sheer quality of the applications submitted, all of which will make extraordinary artworks and projects; these were some of the toughest decisions faced yet by our selection panels. Unlimited will continue to support all 39 artists and companies on the shortlists, to help provide access to training, networks and development. The next round of funding opportunities from Unlimited will be announced in summer 2018, with an application deadline in autumn 2018. Sign up to our newsletter to be the first to know. Join the conversation on Twitter using #UnlimitedCommissions and by retweeting us to celebrate the news! You can read the full press release making the announcement here.